Android is one of the most popular mobile operating system, with over a billion devices running them around the globe. One of the best selling point of Android Smartphones are definitely the number of applications that are available in the Google Play Store. The Google Play Store houses more than a million Android applications across categories, from e-books to console-quality games. However, the major risk in having such a vast eco-system is that threats cannot be easily found out. Hence, there are always risks of malware and similar attacks through the Google Play Store. And as nowadays, we all do store a lot of sensitive information on our Smartphones, such malware attacks can prove fatal. For example, if you download and install an affected application from the Google Play Store, it will spread the malware across your Smartphone, and if the malware’s purpose is to leak out data from your Smartphone, then it will do accordingly, leaking out several sensitive information from your Smartphone which might include your contacts details or even your online bank details. One of the best way to prevent malware attacks on your Android Smartphone, is by downloading and installing Antivirus applications on your Smartphone. 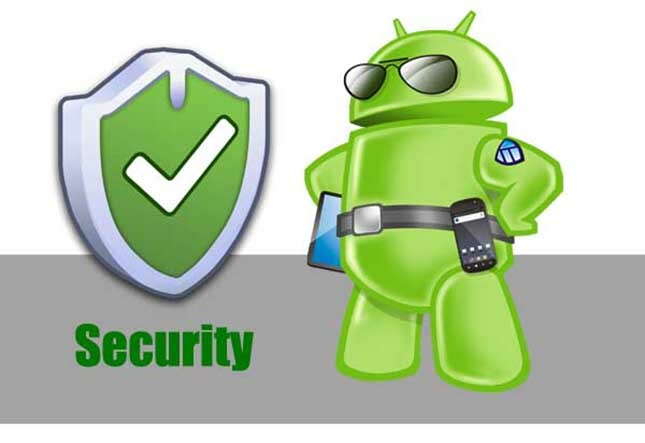 And if you’re in search of the best Antivirus solutions for Android out there, today here we are with the best Antivirus applications for Android. 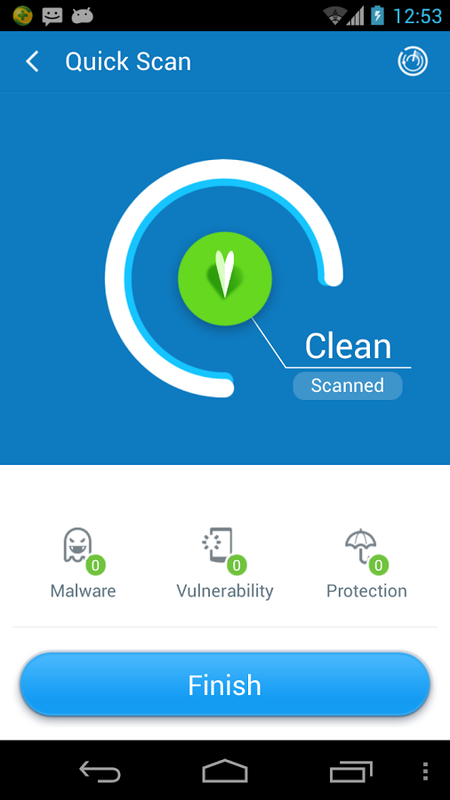 The BitDefender Antivirus application for Android is free to download from the Google Play Store and provides its users with great security, absolute controls and a easy-to-understand user interface. BitDefender basically is a very light Antivirus application that does not affect your Smartphone’s performance even if you enable the Auto-pilot mode. Therefore, this application can prove quite helpful for Android Smartphone with mediocre hardware specifications or processing power. Even though BitDefender does not provide a bunch of features like its competitors, it is efficient in what it does and that includes protecting your Android Smartphone from possible malware attacks. 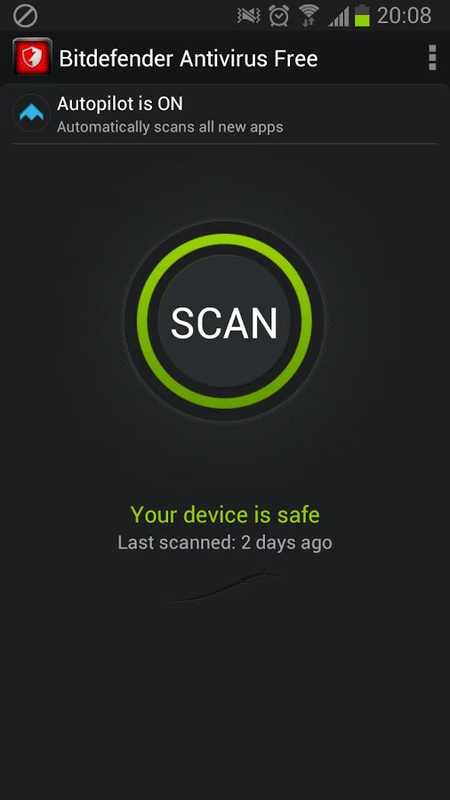 The 360 Mobile Security Antivirus is another commonly chosen antivirus solution for Android, with over 5 million downloads via the Google Play Store. Apart from protecting your Android Smartphone from malware and antivirus attacks, 360 Mobile Security also ensures you privacy protection and additional features such as floating window or call blocking. Given the fact that the 360 Mobile Security application is free to download from the Google Play Store, it is quite recommended and is really helpful for people who wants something just more than an antivirus software for Android. You might have already heard the name Avast somewhere before, because Avast Antivirus is a very popular Antivirus software for PC. And now, they’re providing their Antivirus and android data recovery features for Android Smartphones too. As expected from Avast, they provide a complete protection for your Smartphone which not only includes antivirus and malware protection, but also anti-theft protection as well as other features for users with root access to their Smartphones. 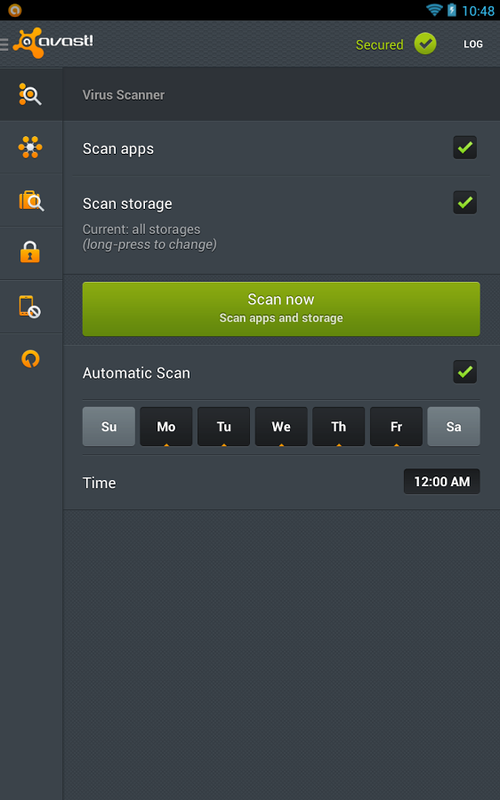 Avast Antivirus for Android is a free software, however to access some of their additional features, you’ll have to pay a meagre amount. That was our recommendations for the best Antivirus and android data recovery free. Have you been using anyone of the above mentioned antivirus solutions? Or do you wish to add any of your choices to the list? Arbaz Khan who writes about how-to guides related to Android apps like Snapchat for PC on his blog.